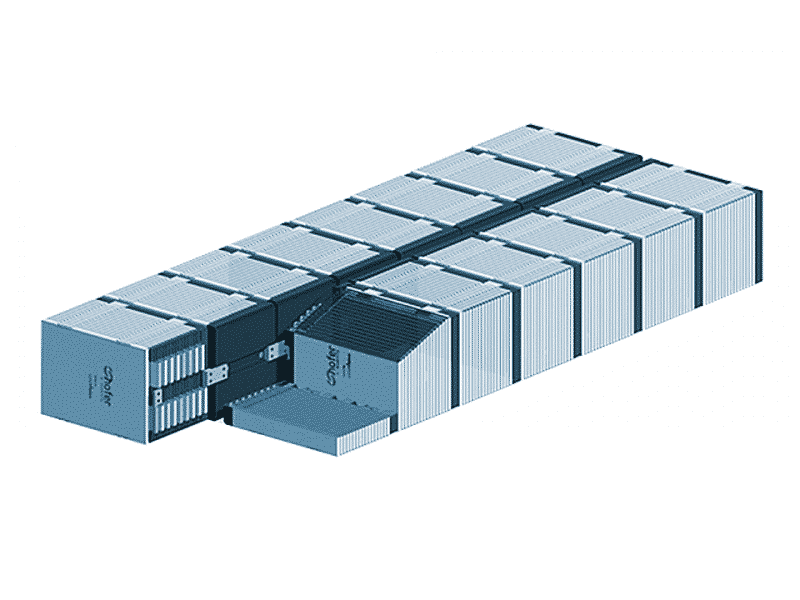 Energy storage solutions from determining the requirements through to vehicle integration. The success of an electric vehicle crucially depends on its energy storage. Whether for efficient regeneration or long range, we offer the most efficient solution. We implement different cell chemistry and cell formats. Our expertise spans across cell development over the development of singular modules to entire battery systems and their testing. 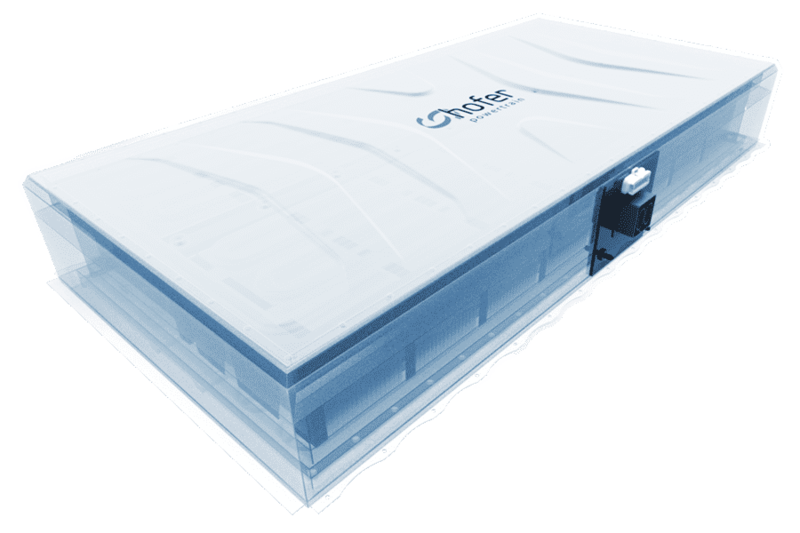 "By considering the overall system, we achieve the most efficient battery solutions!" Let us talk about battery solutions! Bauraum-, gewichts- und leistungsoptimierte Energiespeicher beeinflussen grundlegend die Trendwende in der Mobilität. Hochentwickelte und maßgeschneiderte Energiespeicher sind somit das A und O für das erfolgreiche Produkt von morgen. 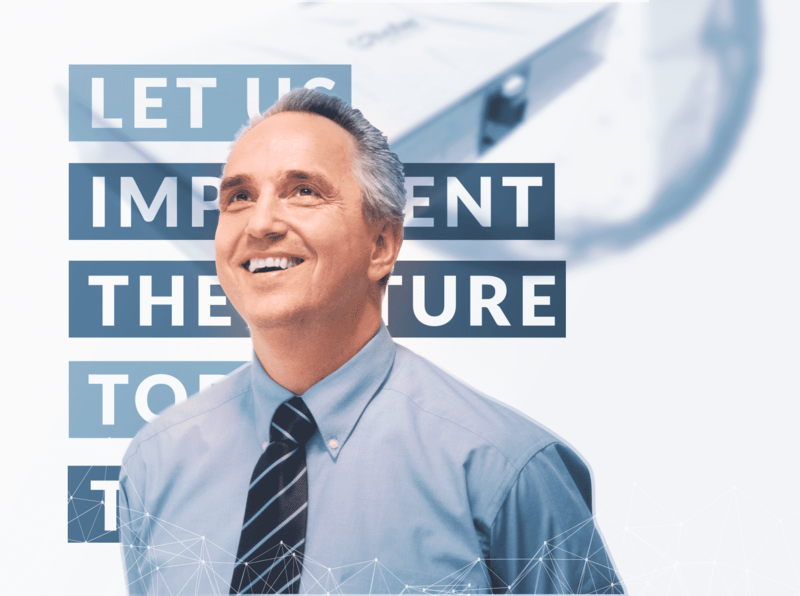 Efficiency means a focus on requirements – to always meet the performance requirement, we are flexible in selecting the right cell technology. Depending on the installation space and electrical needs, we choose the appropriate cell type, whether round, pouch or prismatic cell, creating an optimal solution for the specific package. Range matters – to use the cells to their full capacity without reducing durability, our expertise in thermal management is essential. 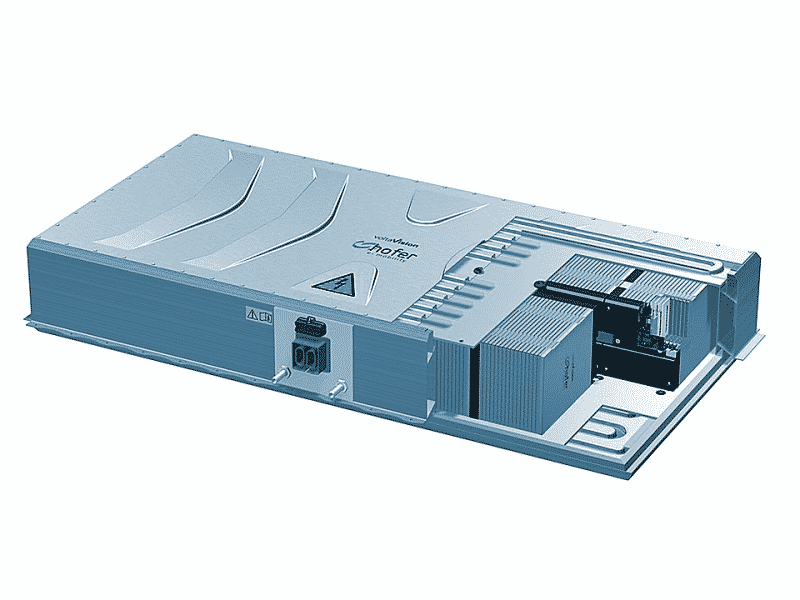 Depending on requirements, our advanced battery management systems monitor and control temperatures and voltages as well as charging and discharging. 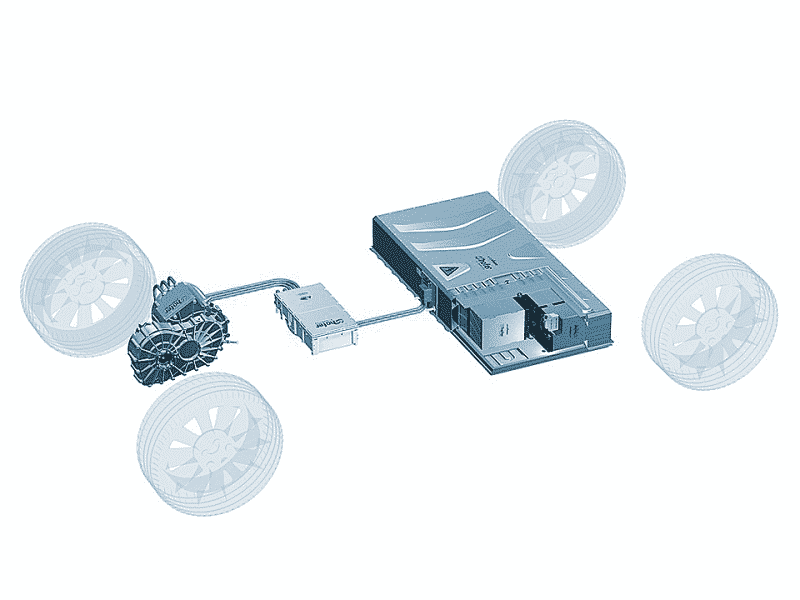 A balanced electric drive solution begins with the optimal networking of the individual components in the entire powertrain. For us, energy storage is not an independent system. We always consider all components of the electric or hybrid powertrain (storage, electronics, inverter, electric motor, consumer, transmission and internal combustion engine) and can thus make optimal use of interactions and synergies to increase quality and efficiency. All components, from cell chemistry and design to the complete battery system including thermal, electrical and electronic properties, are developed, analyzed and optimized in the energy storage system itself. Our development competencies cover the entire automotive development process at all system levels. 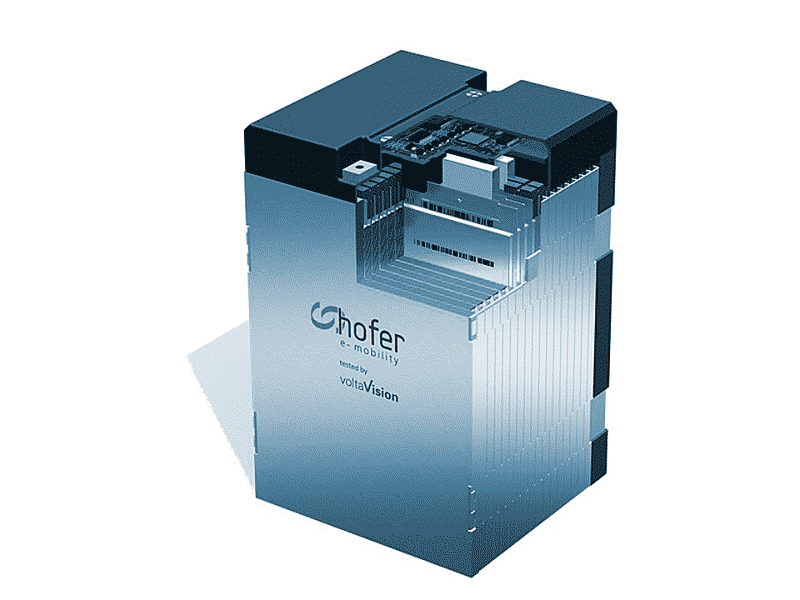 Furthermore, we understand the precise characterization, modeling and simulation of the electrical and thermal properties of Li-Ion cells as essential. The optimization of cell chemistry and the cell itself is part of our expertise.